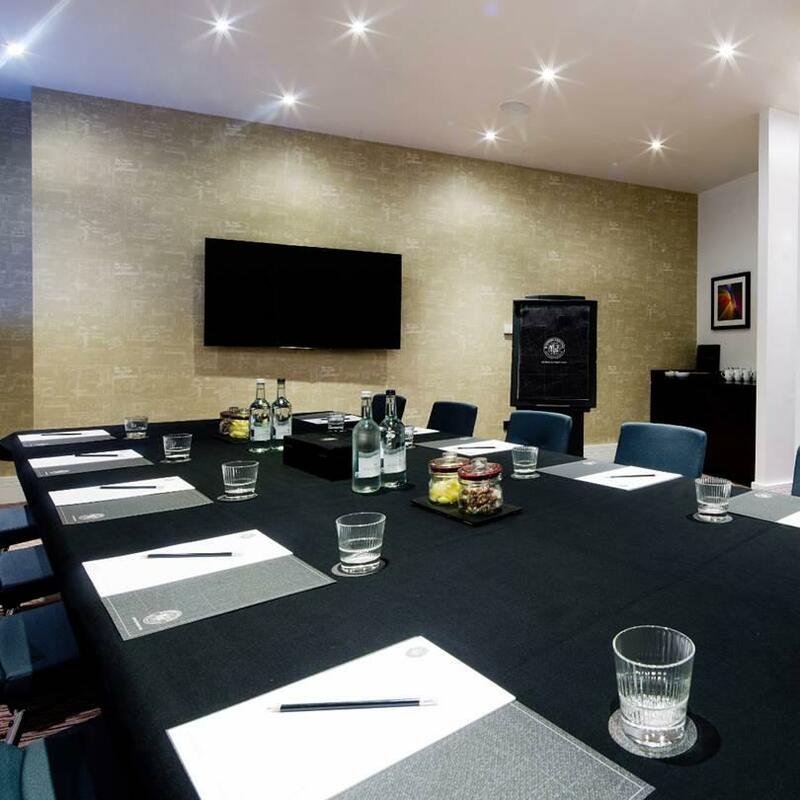 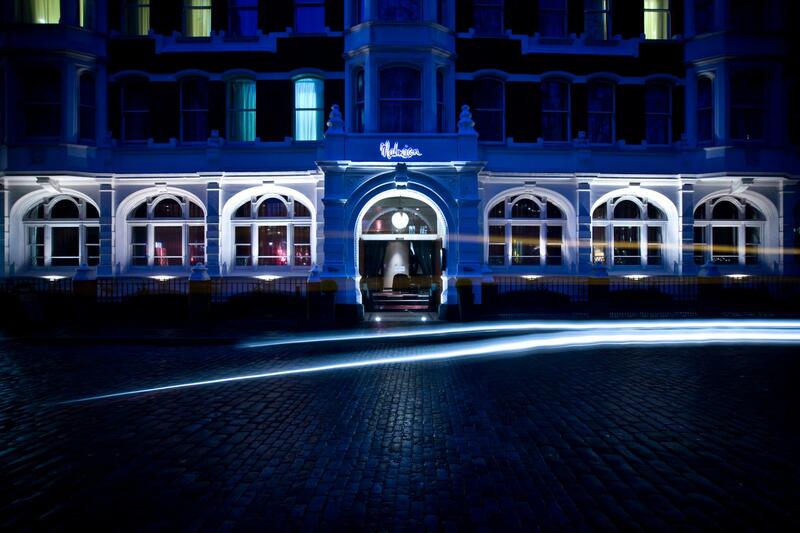 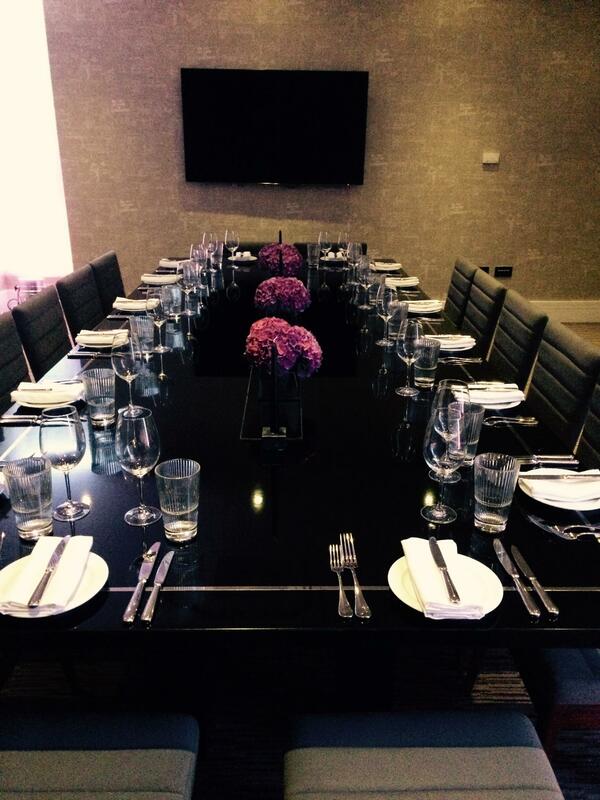 Mal One, located on the ground floor, is perfect for discreet business meetings, conferences, team dinners and celebratory occasions. 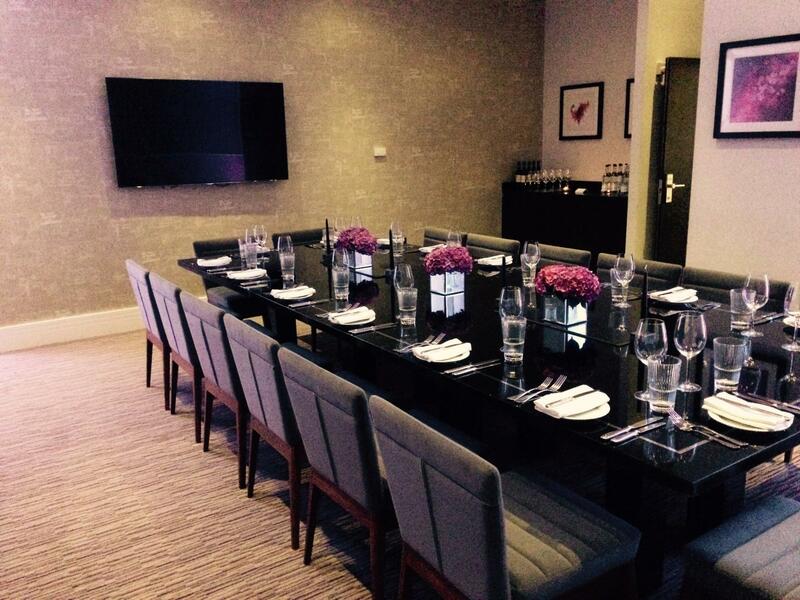 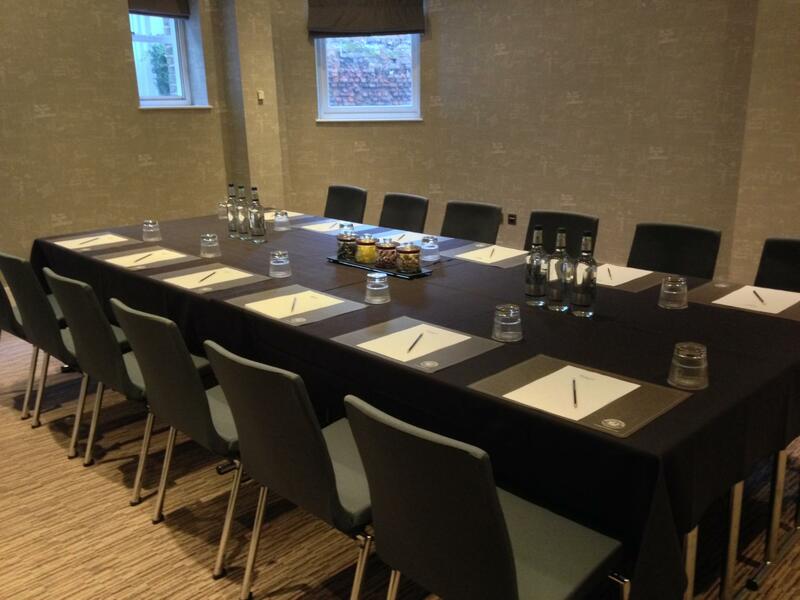 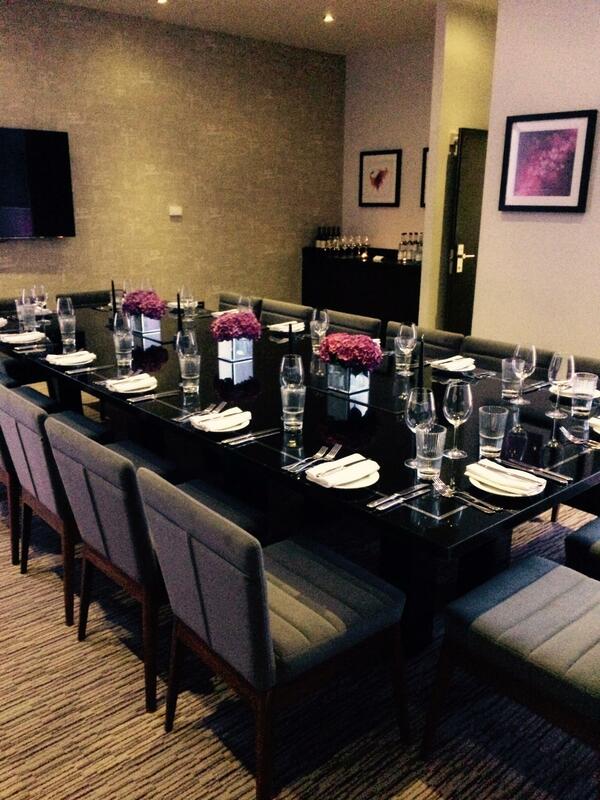 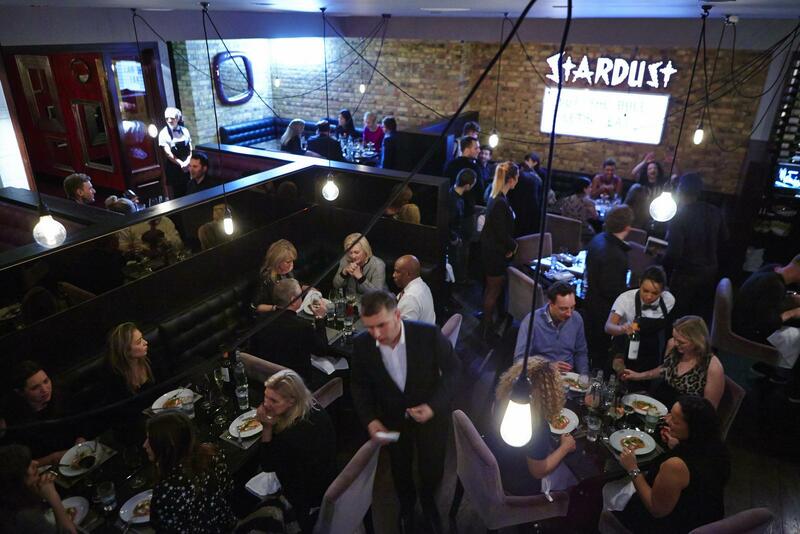 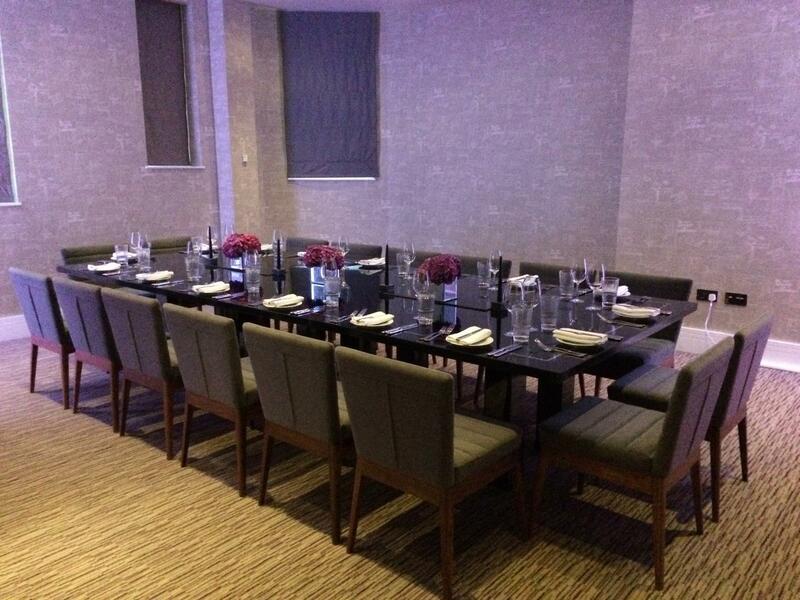 We can offer flexible layout able to accommodate anything from 10 up to 50 guests. 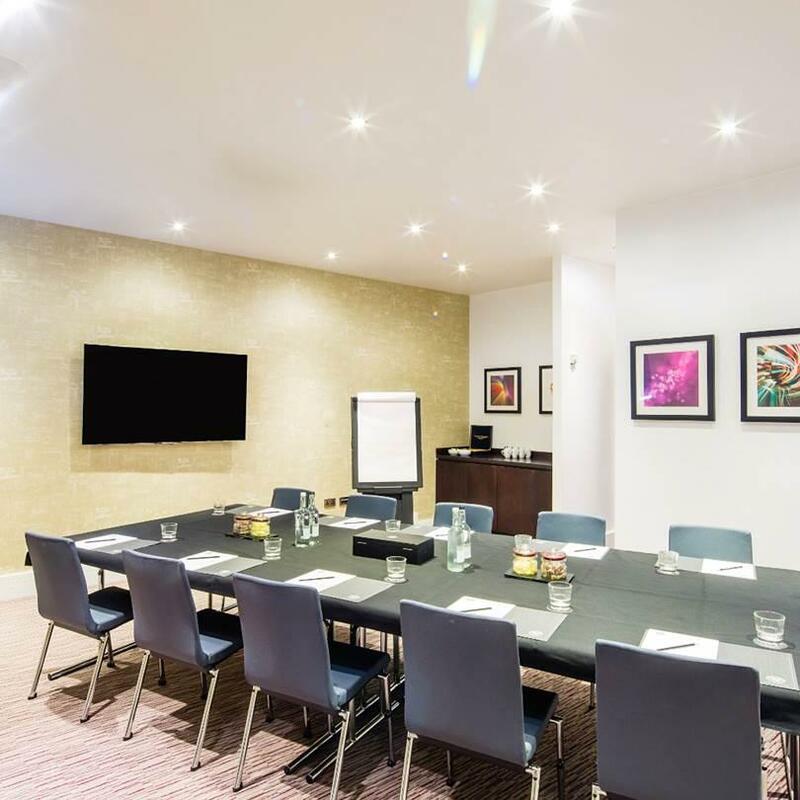 The room is equipped with a 65” Smart TV and HDMI connection, wi-fi, background music, your own cloakroom and air conditioning and boasts natural daylight. 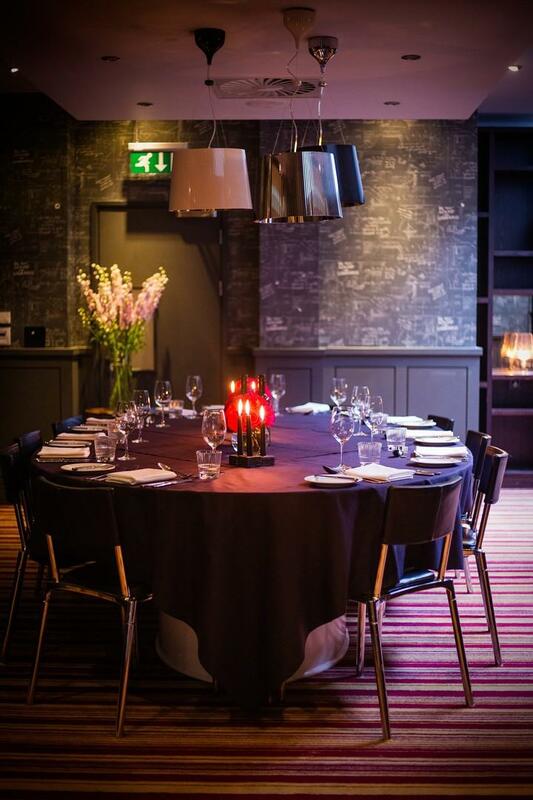 For dining occasions the room is transformed with a beautifully dressed table and intimate lighting. 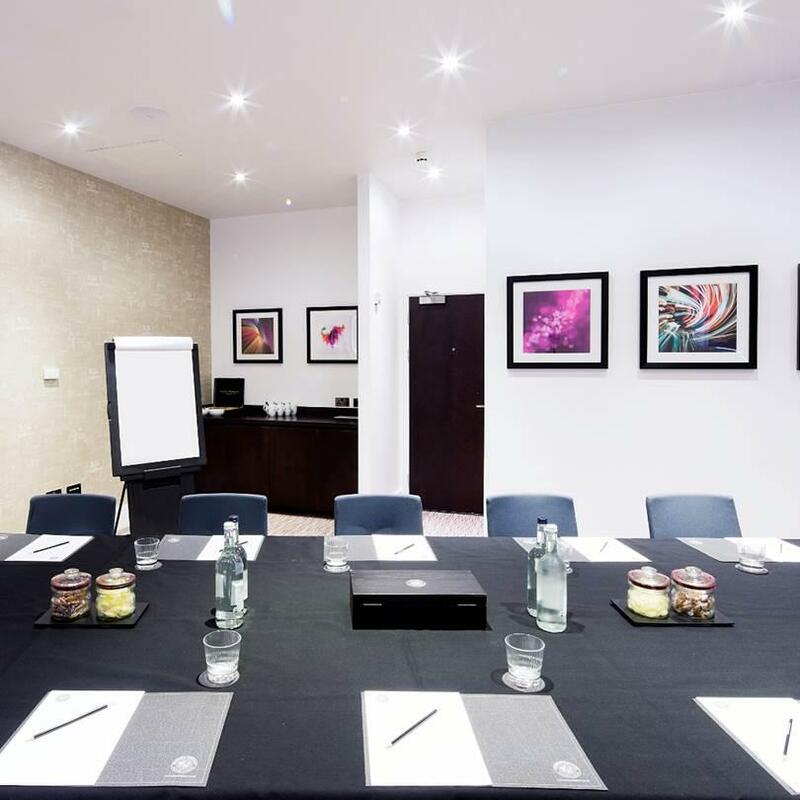 Talk to our experienced team, let them know your preferred style, tastes and requirements and they will tailor your meeting or event to suit you perfectly.